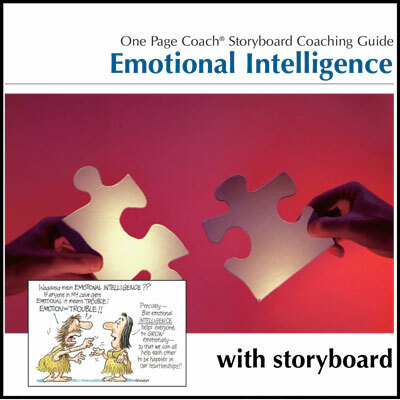 With this basic overview of transitioning in hand and a coach to help ask the right questions, you’ll find you’re better prepared for the challenges ahead. Leading a church will probably be one of the most challenging, yet rewarding ministry assignments you’ll ever take on. As you begin this journey you will find great benefit in having a coach to walk with you. 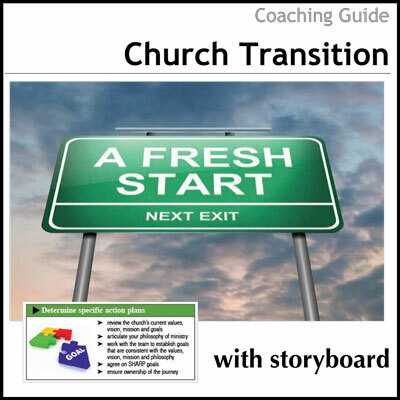 Both you and your coach will map out the journey, using this Church Transition Storyboard and Coaching Guide which are designed to give a guided overview of the pathway to leading an existing church. 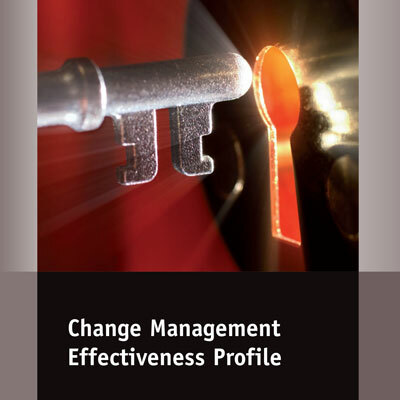 With this basic overview of transitioning in hand and a coach to help in discovering the right questions to start asking, you’ll find you’re better prepared for the challenge that lies ahead. Because no two churches are exactly alike, this material is principle-specific and uses a model-neutral process that has been developed with the underlying foundation of vision and values. It provides you with a safe, stable framework while allowing flexibility within that framework to determine your personal journey in God. Let’s take outreach as an example of this process. Developing a vision for reaching a rural community will look quite different from planning for an inner city outreach or working in a regional centre. The principles remain the same but the outworking will vary from place to place. You will need to ask…What approaches will best reach your target group? What gifting will you need on your team? How will you begin the process? Again, the importance of coaching in this process cannot be underestimated. There is no substitute for having supportive people walking alongside you on your journey. 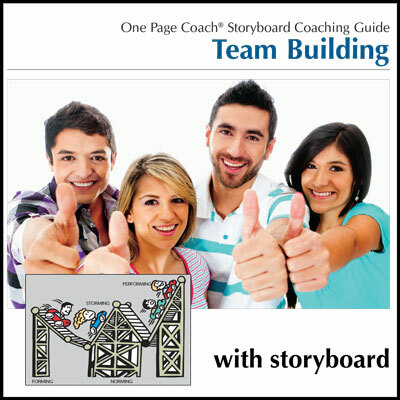 If desired, you can purchase the Church Transition Storyboard separately here.